and is passionate about truth, rest & real love. She is fluent in angelic, diva and in Kali roars. Earth is home and so is infinity. Perhaps you feel it. That yearning from the deep warmth of you, the call for awakening. Not the one you read about, or just hear about, but the real-deal, flooding-each-cell-of-your-body-awakening that you know in your bones is all that will ever satisfy your soul. The yearning within you for the real is the voice of evolution. It is the rumbling of a new paradigm. Are you listening? Are you willing to be that voice? Do you have the courage and patience to stand (with shaking legs) breathing in and out right here at the edge of evolution, allowing for the new to emerge…through you? If you do, know that there are many who will stand with you. We are many. 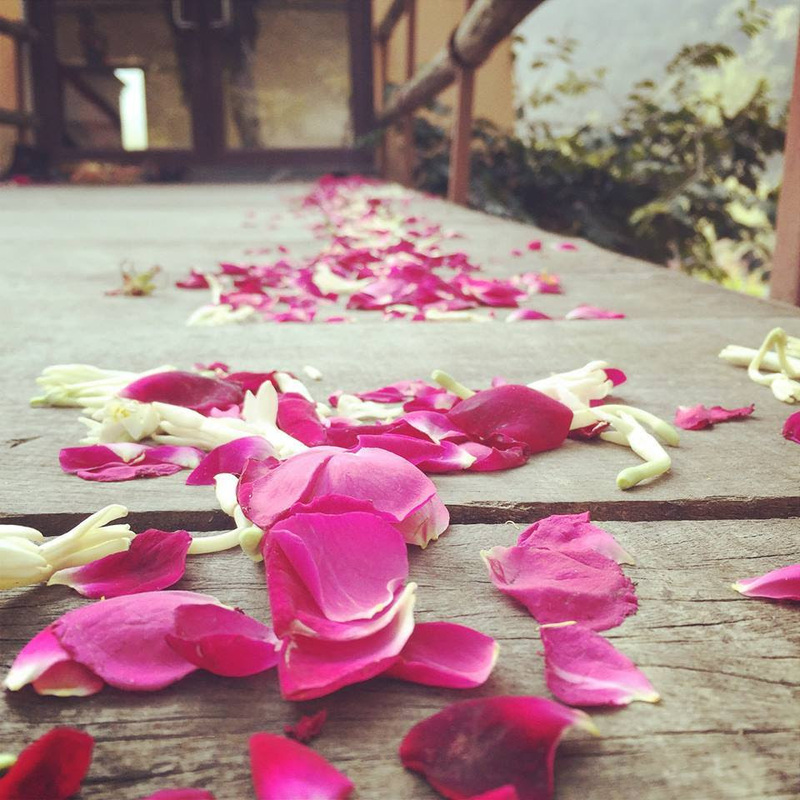 This is what we explore in Awakening Women Institute leadership trainings, retreats, online practice immersions and ongoing Women’s Temple groups, as well as in our global online Yogini community. “A Yogini is a woman dedicated to truth and awakening. fiercely loyal to the love which is the source of us all. We yearn to be an instrument of awakened consciousness in the world, in whatever way we can. Women from all corners of the world contribute in co-creating a field of Shakti, which again provides each one of us with a powerful transmission of grace and awakening. Rooted in an ancient lineage, we practice embodied spirituality in the midst of our lives as modern women. We come together to evoke true transformation that lasts. We all have our contractions and patterns that dim the astounding brightness of Being, and this is why we come together and practice. We love sadhana, spiritual practice. We practice the feminine way, an all-inclusive in-the-body spirituality, beyond dusty dogmas and far-fetched goals of the future. Spiritual awakening, instead of being a peak experience you once had or a concept you read about and compare yourself with, becomes a living, breathing path created through you, as you. There is a seat waiting for you. You don’t have to do it alone. When you register below, you’ll receive access to an introductory mini-course. Over the course of three days, we will introduce you to three Yogini practices. most of your time in the mental realm. into the actual feeling itself. and leave you open and fresh for the next moment. and bring more presence into your body. You will also receive access to our newsletter and weekly yogini wisdom, with articles to inspire you on your path of feminine awakening, and opportunities to deepen your practice with Chameli and the Yogini circle in online courses and live retreats. We will never share your email with anyone, and you can unsubscribe at any time. Register to start your three part Awakening Women mini-course.